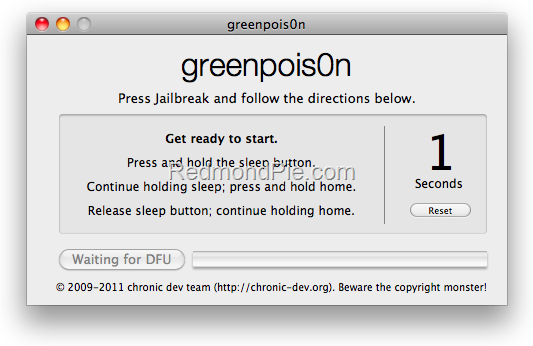 Chronic Dev Team has finally released the much awaited GreenPois0n RC5 which brings full untethered iOS 4.2.1 jailbreak for all iOS devices. Unlike Redsn0w 0.9.7, GreenPois0n RC5 doesn’t require you to have SHSH blobs of 4.2b3 saved on Cydia. You can jailbreak any iOS device out of the box on iOS 4.2.1 using this latest version of GreenPois0n. The following instructions will help you jailbreak iOS 4.2.1 on iPhone 4, 3GS, iPod touch 2G/3G/4G, iPad and Apple TV 2G using GreenPois0n. NOTE: If your iPhone 4 rely on an unlock, do not update to iOS 4.2.1 yet as doing so will upgrade your baseband, making it impossible for now to unlock. Step 1: Download GreenPois0n from the link given below. Step 2: Connect your iPhone via USB to your computer and click on “Jailbreak” as seen in the screenshot below. 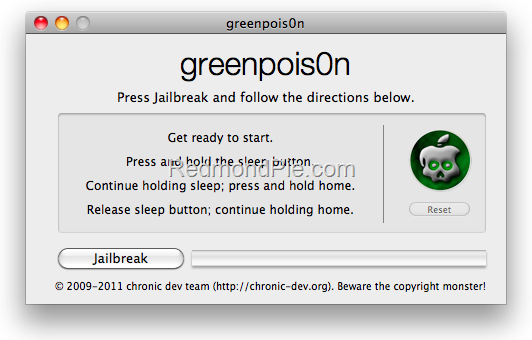 Step 4: GreenPois0n will now start “Jailbreaking” your iOS device untethered on 4.2.1. Step 5: Your iPhone, iPad or iPod touch should now be successfully jailbroken on iOS 4.2.1. 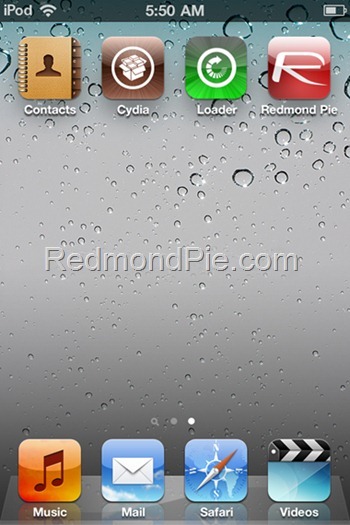 Now start “Loader” found on the homescreen and install Cydia. This is it! You are done ! UPDATE 1: Our complete step by step video guide is up! 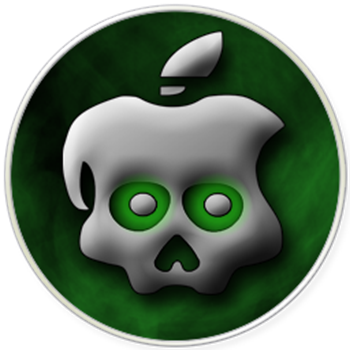 UPDATE 2: GreenPois0n RC5_2 is up! Brings various bug fixes, including: GreenPois0n Initialized error. UPDATE 3: If you are already using a tethered iOS 4.2.1 jailbreak using Redsn0w 0.9.6, just run GreenPois0n over it to untether iOS 4.2.1 jailbreak. UPDATE 4: Windows version of GreenPois0n is now available for download. More details here.